The much anticipated litter has arrived. Once again each beautifully unique. Sired by Hawkshaw Hawkins our old semi-retired Catahoula hound. Hawkshaw still wants to work, but he is old and we have to make him stay home on the long rides. The Dam, Lacey, is our daughters Catahoula female off a working cattle ranch in Young, AZ. Every litter is special for us because it could always potentially be our old man’s last litter. Our kids named all the pups. 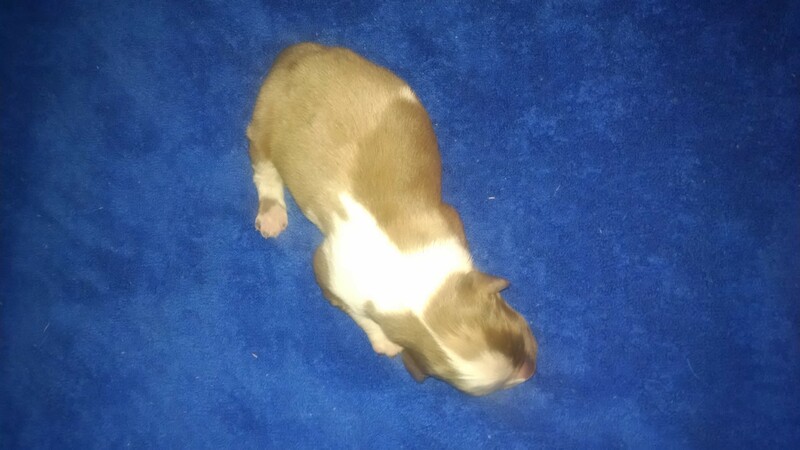 Below are pictures of Hawkshaw and Lacey and this new litter. Pa and Ma are 20″ and 21″ tall and weight 50-60 pounds. We’ve seen some of their babies outsize them. 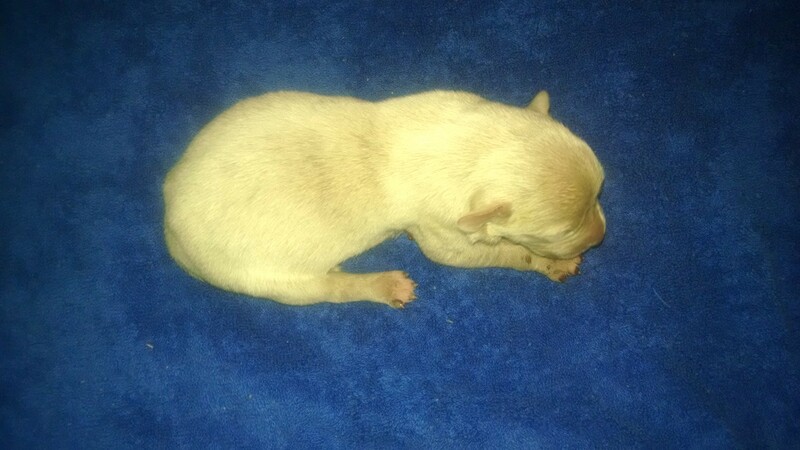 This litter finishes out with a precious 7 consisting of 3 Males and 4 Females. 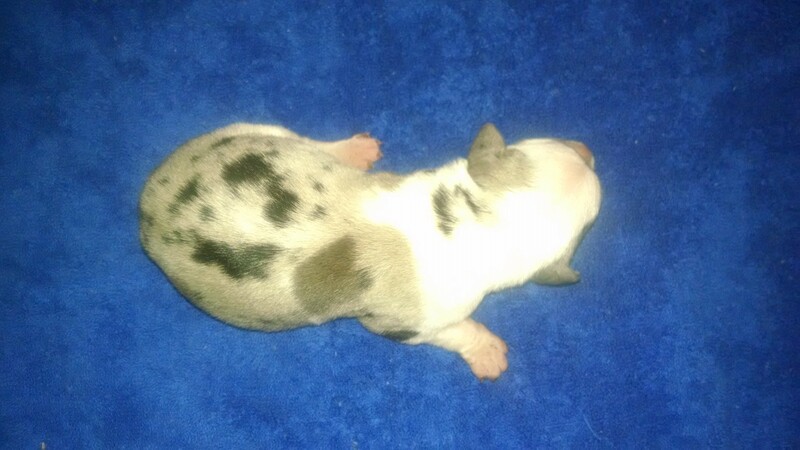 RESERVED: M1 Big Boy (Male) below is a patchwork and merle pattern in various shades of red with tri/copper point markings. Our 18 year old daughter named this one. 🙂 Being named Remington or Remmy for short. 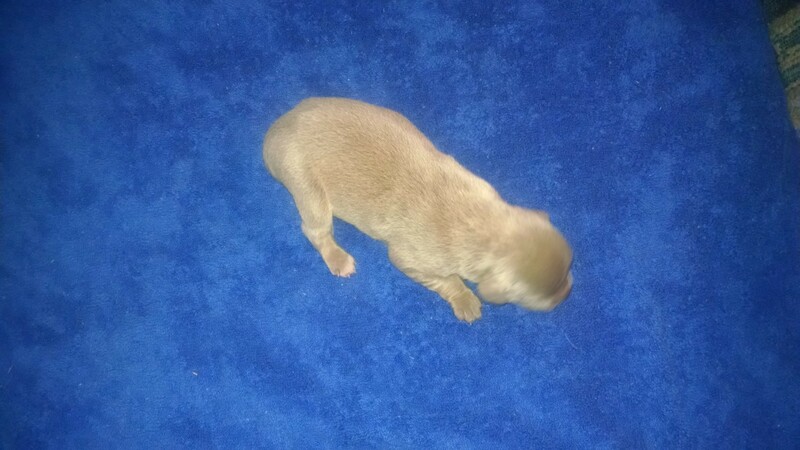 RESERVED: F2 Frost (Female) is a shiny light frost color with darker reddish colored smudge marks/blurred spots on her body like getting smeared with oil with light tan/copper point markings. 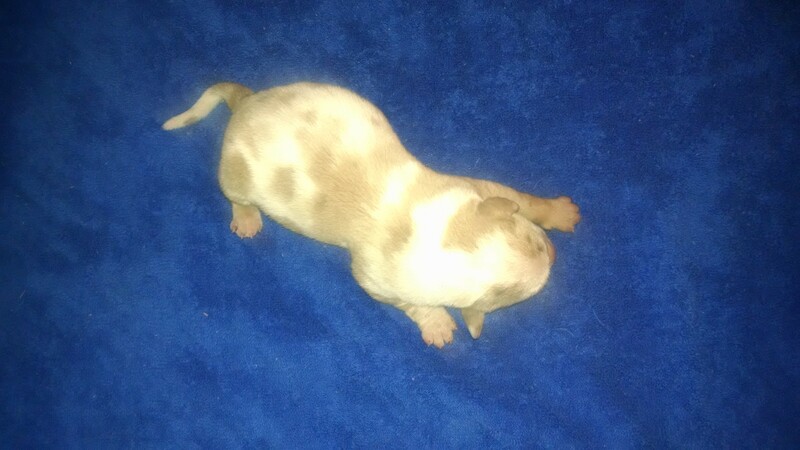 If this were a horse I would call her Champagne colored. Like Metal, she has a frost tipped look. These next two girls are tempting for us to keep though I love Frost and Metal’s colors too! I would struggle choosing. 🙂 Hubby would like to maintain a line from our old man Hawkshaw and these next two girls have the patterns and unique colors we’d love to continue. RESERVED: F3 Hearts (Female) is a blue patchwork and merle female with tri/copper points. Hearts was immediately decided (after considering Valentine) when the dilute blue colored heart shape was quickly noticed on her back. 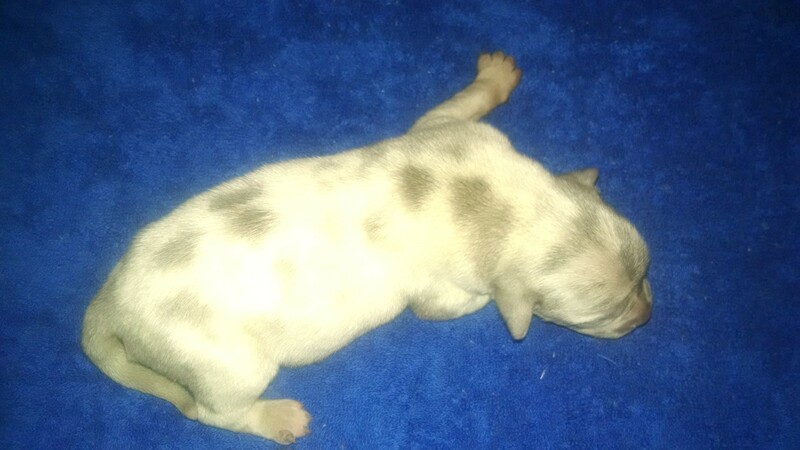 RESERVED: F4 Cuddles (Female) is a dilute blue/silver spotted pup with faint tri/copper point markings. My 12 year old son just instantly called her Cuddles so that is what she is being called. 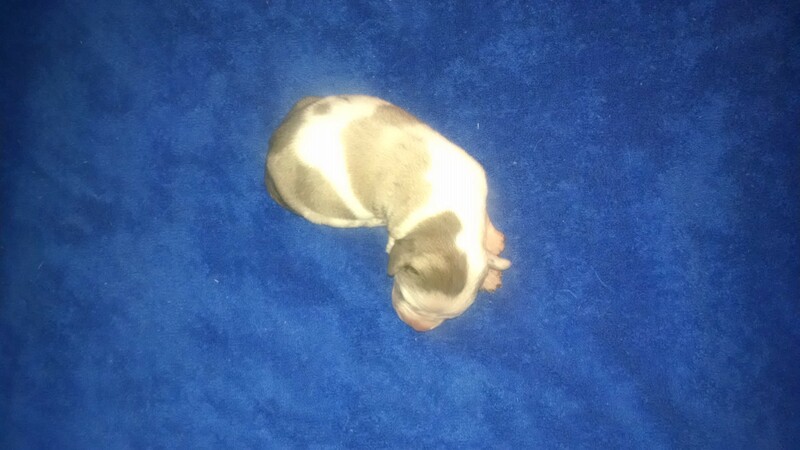 🙂 You can look at Silver & Cream from Hawkshaw and Lacey’s first litter for potential example of this color pattern. I don’t know how you are going to decide. Have fun choosing and be sure to contact me when you’ve decided which pup you’d like to reserve and take home to love, work and play. I see her Papa’s face every time I look at her and just love it. Each pup is a star with this update with their own 30 seconds in the spotlight. Enjoy these oh so precious babies! Click on the puppy’s name for link to YouTube video. Yay! Frost has a home 🙂 Any updates on our babies? Can’t wait to see them up and running about. I wasn’t even trying, Frost called her home to her. She is a surprise (or she was when she got reserved). 🙂 Metal Girl Mako is definitely running around and under foot. Enjoy the videos. do you know the day our baby will be able to come home? Pictures and video updates up today. They are growing like little weeds just like they should. Have fun watching them grow!